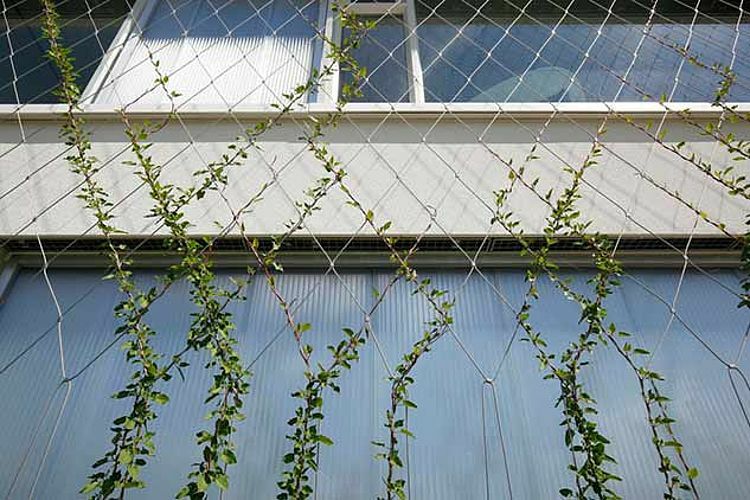 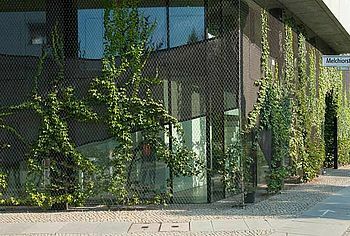 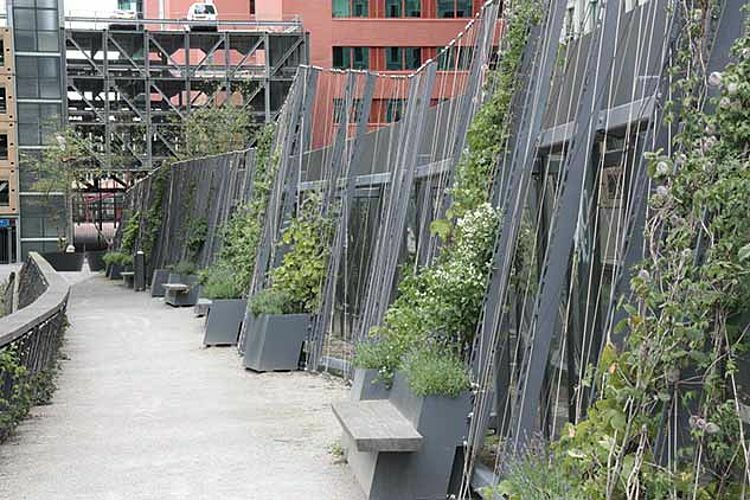 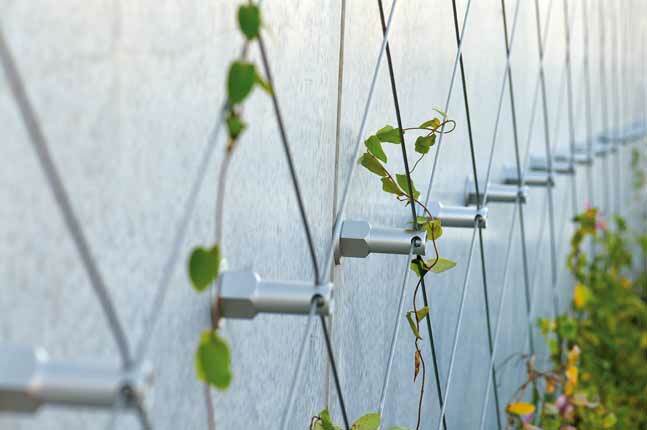 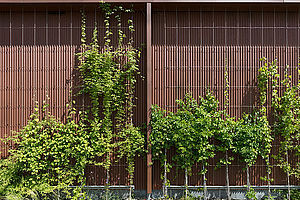 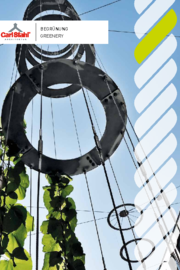 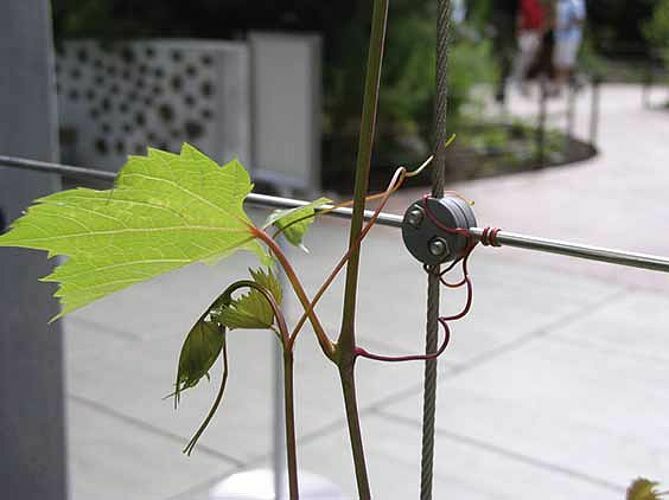 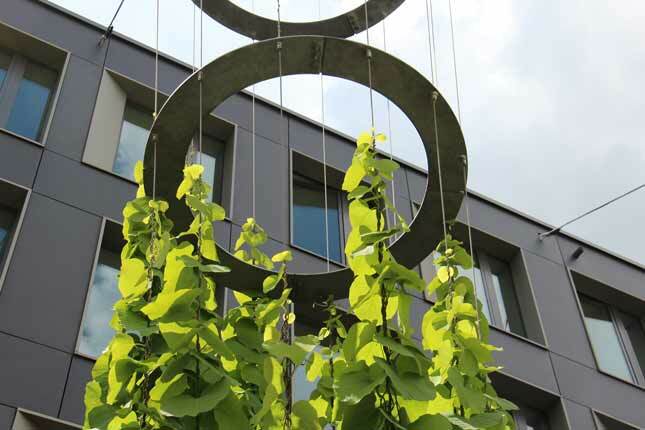 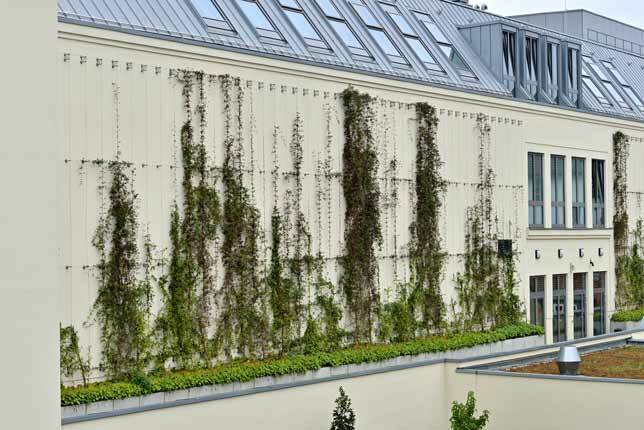 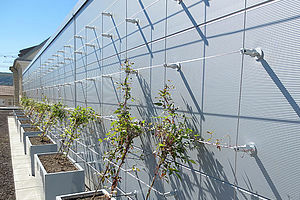 At walls of houses or gardens, the modular system GREENCABLE as well as X-TEND stainless steel cable meshes and I-SYS cables assemblies serve as trellis structure for climbing and creeping plants. 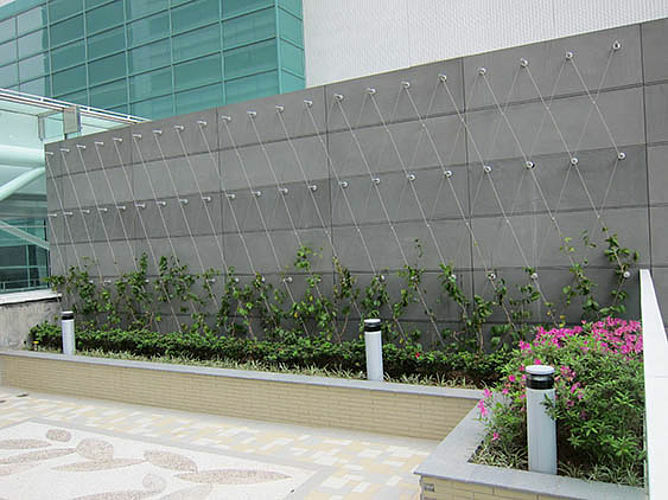 The products complement each other and the concept enables easy planning and installation. All kind of greenery can be used as design element. In the sector of greenery design, the usage of greenery elements as optical highlight is focused. Thereby, creative variations in most cases without wall attachment are realised for example as hanging gardens. Façade greenery can be used as pure design element or as combination of safety and design. Thereby, they offer numerous advantages for the building from preservation of the building over noise protections to energy saving and cooling. 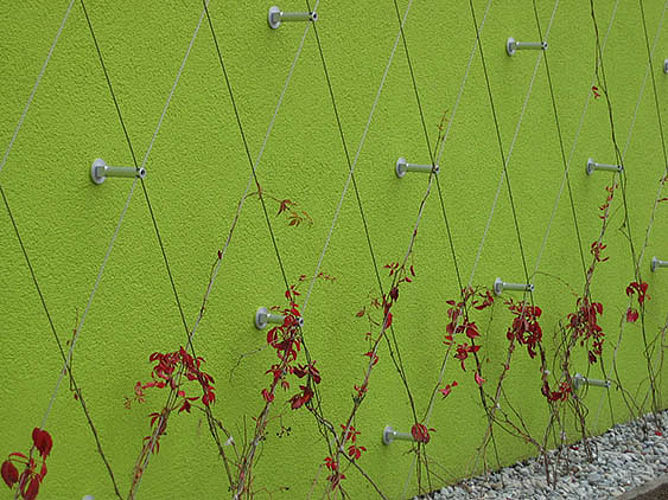 Due to its fast and easy installation, the trellis system GREENCABLE is ideal for greenery of small or medium areas. Thanks to the variable combination of the single parts can be adapted ideally to different undergrounds and plant species. 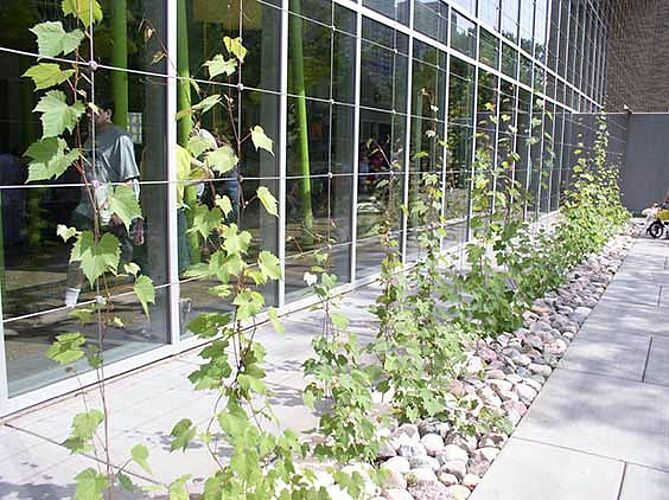 Different imaginable cable courses enable an individual and flexible design of greenery. In greenery, stainless steel cables used as trellis structure and where appropriate as safety measure. 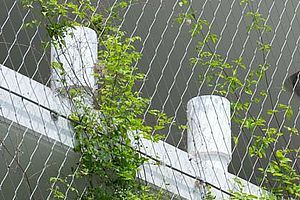 Furthermore, they are used as border construction for stainless steel cable meshes. Although they are very stable and durable, they are that filigree that they step into the background next to the plants but also capable of serving as modern composition during the growing phase of the plants.